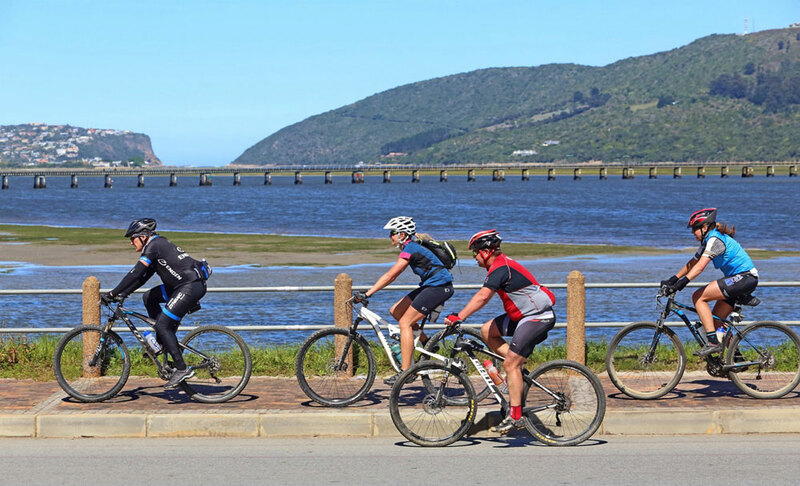 The Buco Lions Karoo to Coast Mountain Bike Challenge is a 100km off-road race from UNIONDALE to KNYSNA via the Prince Alfred’s Pass. 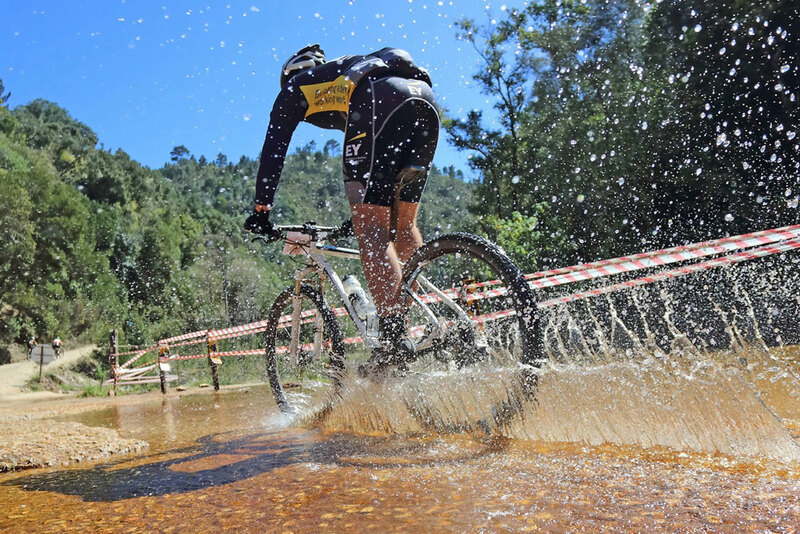 It’s a real challenging MTB event and a true test of your stamina, mind and your bike. 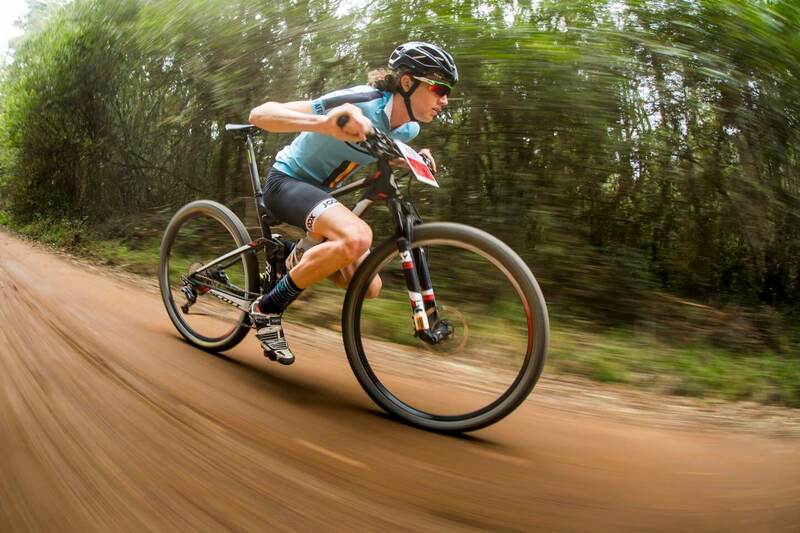 It’s an iconic South African race. 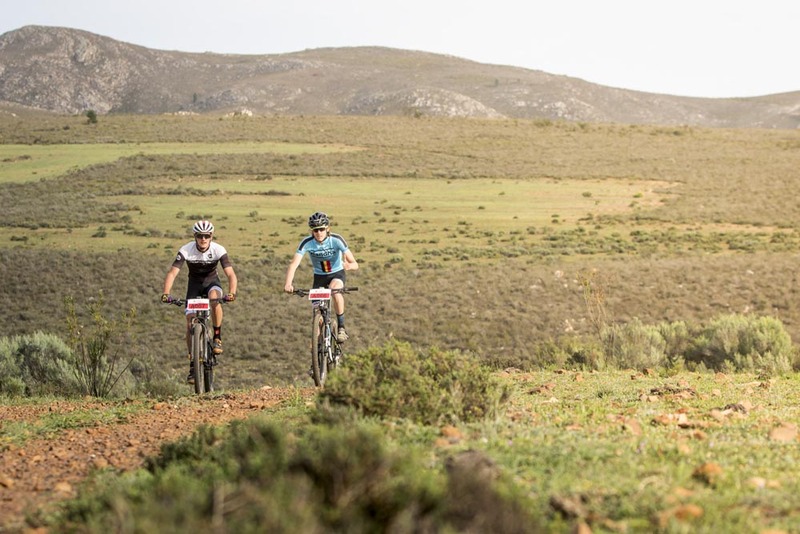 The Karoo 2 Coast MTB Challenge has been called the Cape Town Cycle Tour of mountain biking: an epic day on the bike with spectacular scenery and a breathtaking mountain pass! 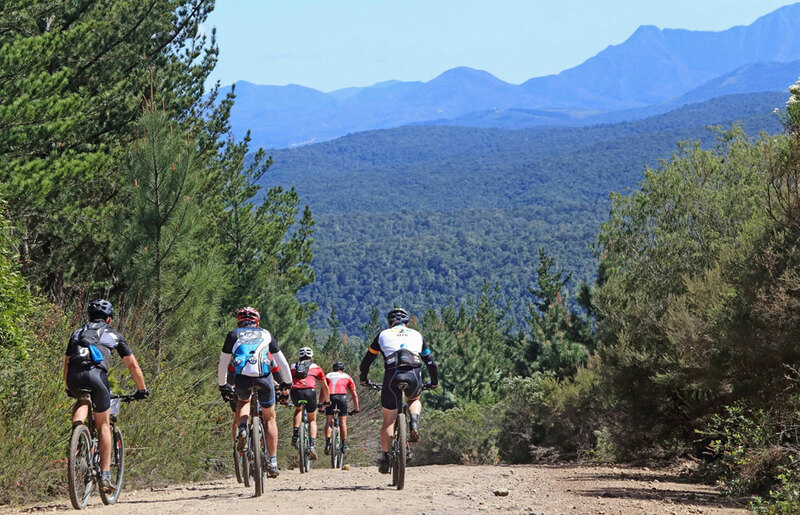 The 100km Karoo to Coast Route is a no-holds-barred one-way ride from Uniondale to Knysna, and includes the notorious Ou Wapad between Uniondale and Avontuur, as well as Prince Alfred’s Pass and Kom-se-Pad through the beautiful Gouna Forest. 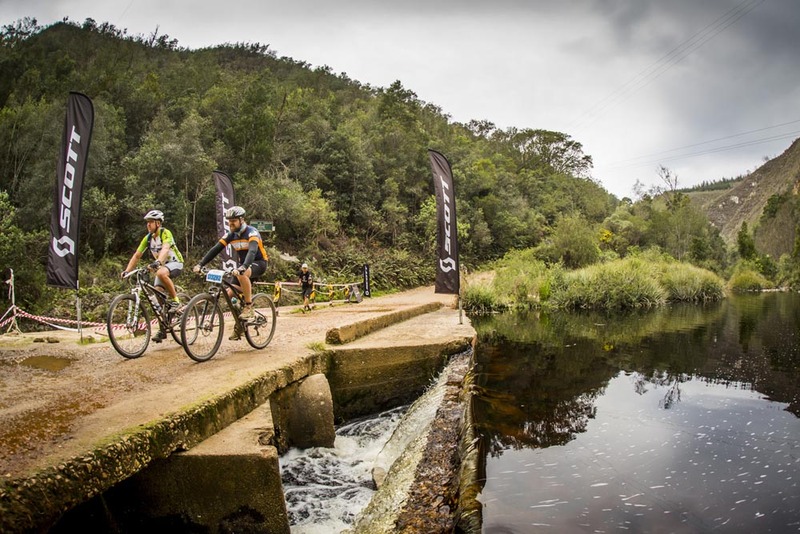 Sweep down the dramatic Prince Alfred’s Pass for 14 kilometres. 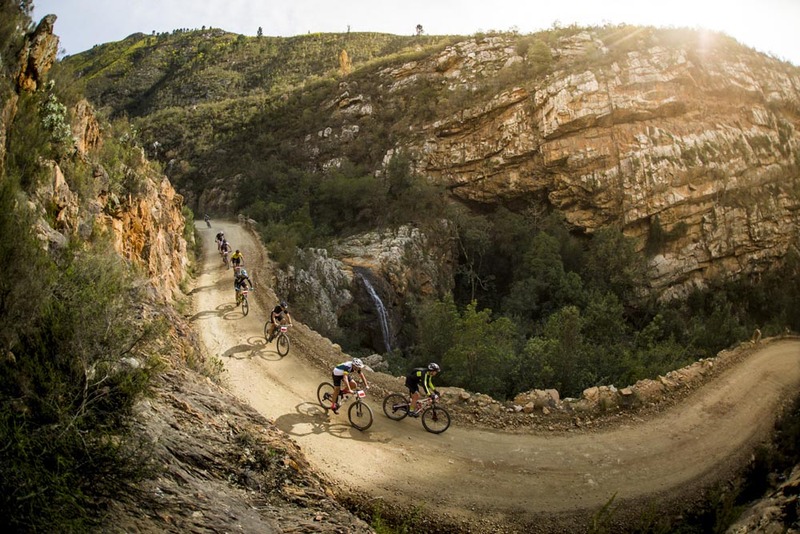 And, because what goes down must come up, and there is no such thing as a free downhill, next the long climb up to Buffelsnek. You will pass through Diepwalle, Kom-se-Pad, and Gouna, finally taking the Gouna Road. 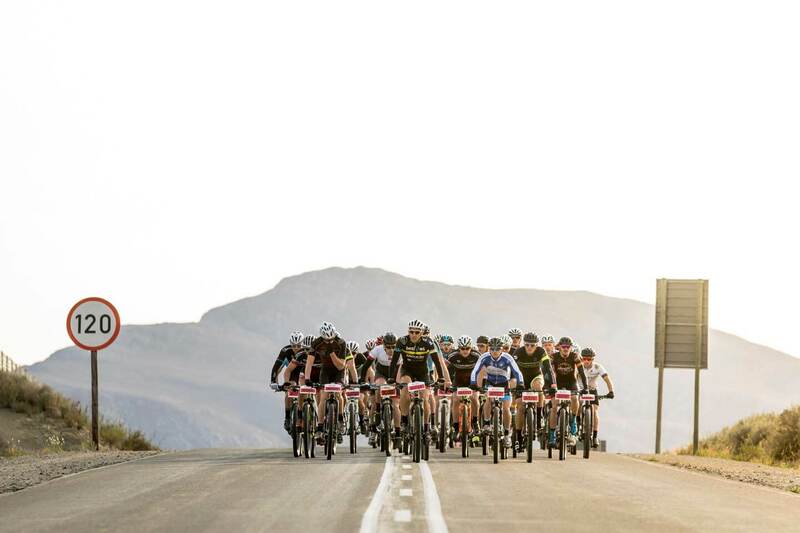 It’s a downhill with extremely tight corners so take it easy until you hit the drift that takes you across the deep brown waters of the Gouna River. 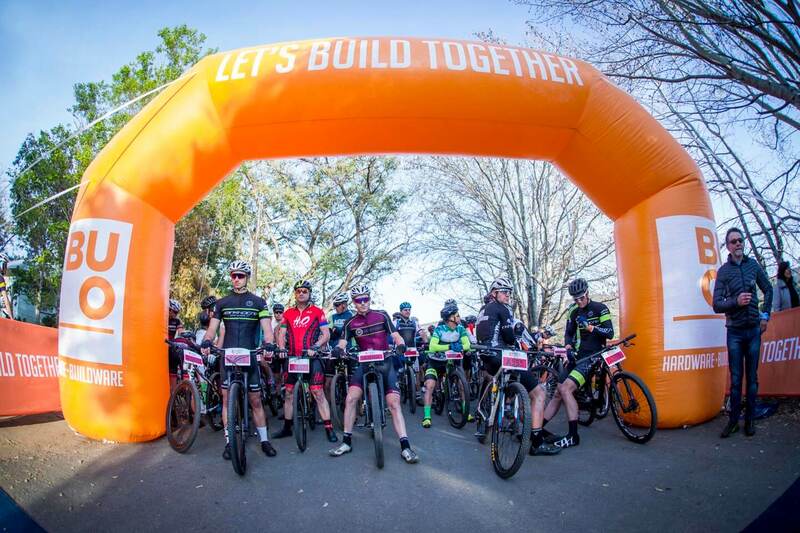 Thank you to all the riders who have supported the Lions of Knysna and Uniondale over the past 20 years by participating in this event! A feeling of accomplishment that will stay with you your entire life.